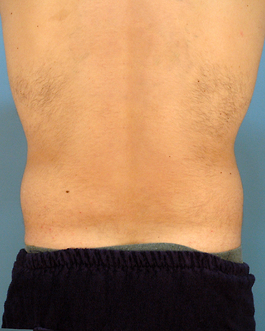 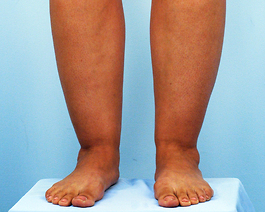 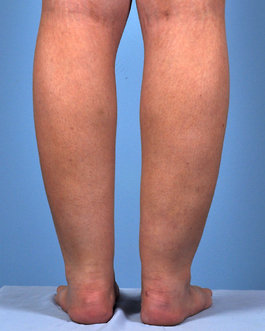 Liposuction to hiprolls, saddlebags, anterior thighs, medial thighs, and medial knees. 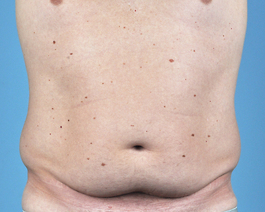 This Norfolk Virginia patient first came to see me in consultation four years ago with concerns about some localized areas of fatty accumulation. 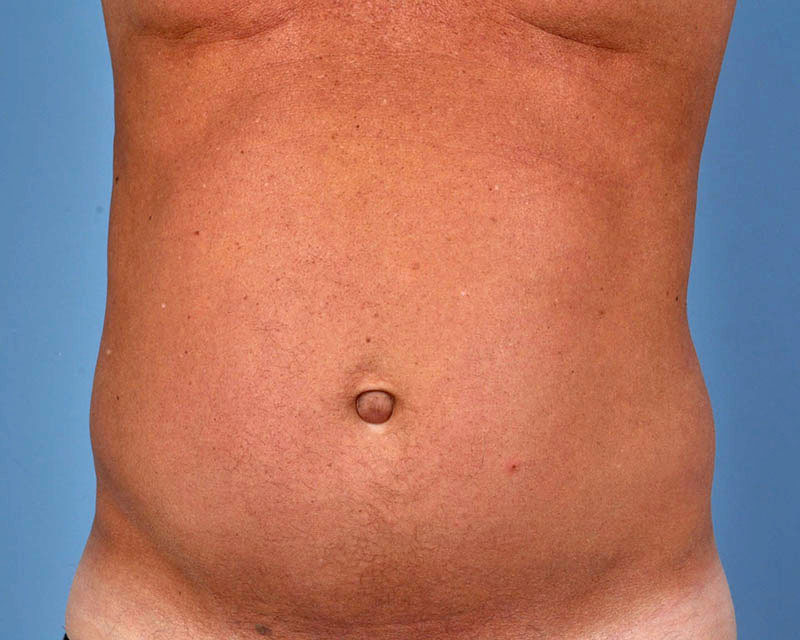 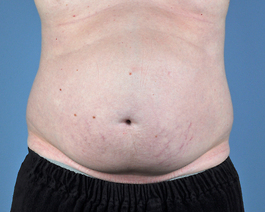 We discussed the benefits and risks of liposuction in detail. 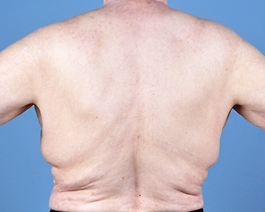 She returned to our Virginia Beach office after gaining about twenty pounds and decided that she wanted to have liposuction to her saddlebags, anterior and medial thighs, medial knees and hiprolls. 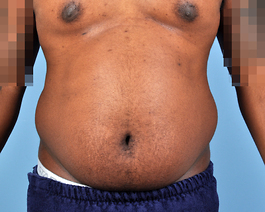 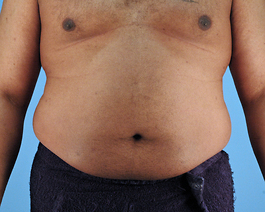 I performed tumescent liposuction to these areas under general anesthesia and the patient returned home that evening. 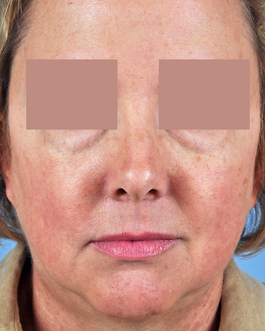 I saw this patient from Norfolk again almost one year after her procedure. 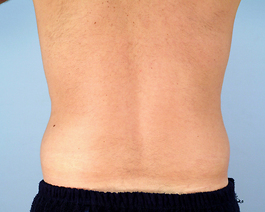 She was thrilled with her result and used it as motivation to lose over 30 pounds.